The new Danish TV series ‘Bedraget’ will be aired in the US under the title ‘Follow the Money’. 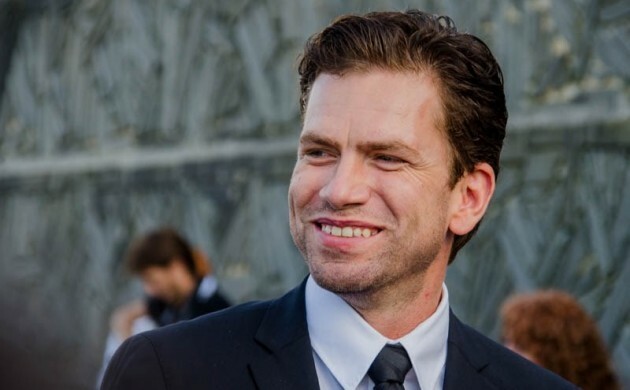 Although the show, which has Nikolaj Lie Kaas in the lead role in Denmark, has not finished production in Denmark an American production company has already secured the rights to remake the series. The US production company Endemol Shine Studios has purchased the rights to produce a remake of the series in collaboration with Anonymous Content. Richard Brown is one of the forces behind the American remake. Brown recently created and produced ‘True Detective’ and ‘The Knick’ for Anonymous Content. ‘Follow the Money’ is created by Jeppe Gjervig Gram, who also was behind ‘Borgen’. The Danish version will premiere on DR1 in January 2016.